Keynes College is delighted to continue its 50th anniversary celebrations by hosting a new photographic exhibition in the Atrium and the Teaching Foyer. 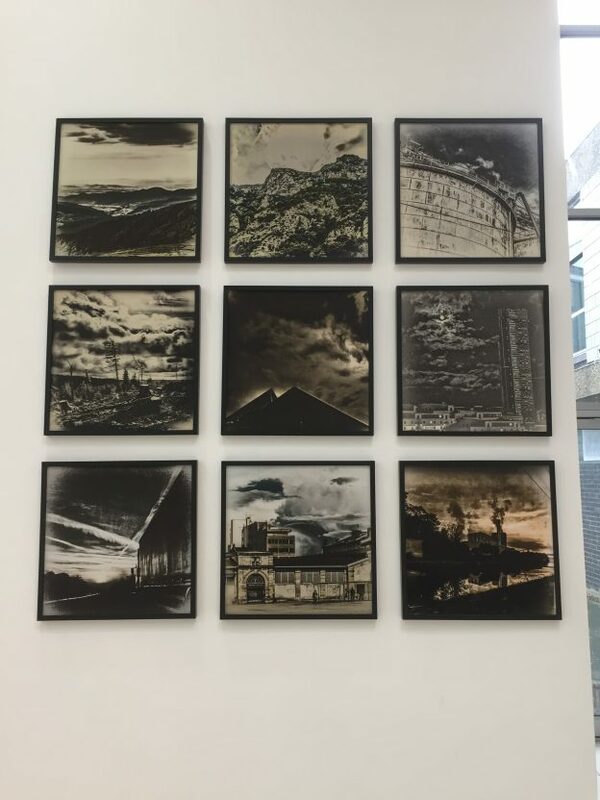 “Outside Time” shows intriguing black and white photographs by Josef Guinzbourg- Husson, Claude Philippot and Jean- Michel Husson, three artist who have exhibited extensively across Europe. We are particularly pleased to host them at Kent as it is the first time their work has been shown in the UK. For further information on exhibitions in Keynes College please visit our website and click on the Keynes tab.